There aren’t many jobs where your clients are so excited when you show up that they race to the door, jump on you, and lick your face. Being a dog walker is great! You get lots of exercise, you’re never stuck in a cramped cubicle, and you get to hang out with pups all day. Some offices encourage people to bring their dogs, but in my line of work, dogs are required. 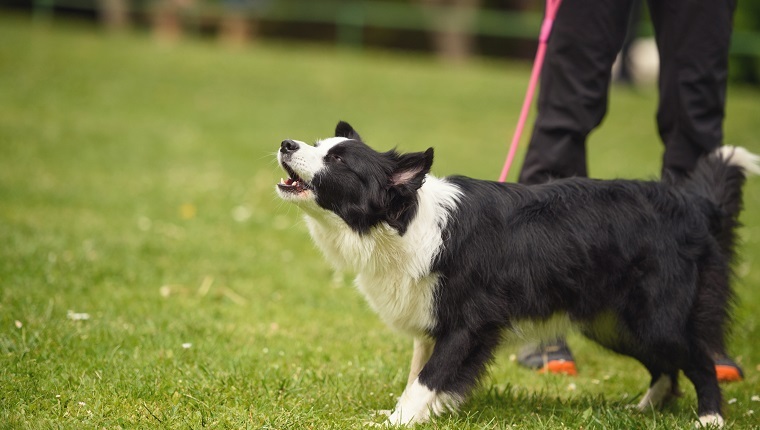 However, there are a few challenges that come up for all dog walkers, and even though they don’t outweigh the positives, they can make things difficult. Here are the five most challenging aspects of being a dog walker from a dog walker’s point of view. As a year-round dog walker, my job isn’t canceled on account of the weather. If the post office is running, so am I, and also when they’re not running. In the winter the wind chill can plunge to -20 degrees Fahrenheit (yes, wind chill makes a huge difference). Combine that with a foot of snow, and things get tricky. Wearing six to eight layers is a must. In the summer it can get up near 100 degrees with the humidity, and in the spring and fall the rain comes out of nowhere. But in general, it’s way more fun to be outside than inside. 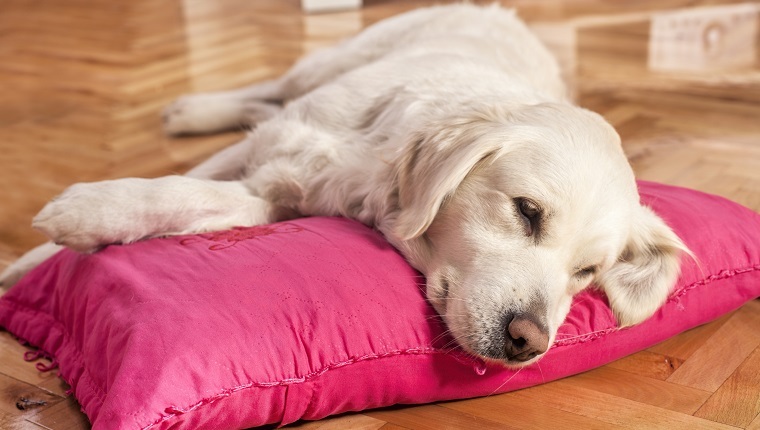 Humans aren’t meant to be cooped up all day, and neither are happy pooches. Dog walkers love all dogs, even if those dogs don’t like other dogs. We’re happy to assist with training efforts, but it’s tough when we only have a short time with our buddies each day. It always makes me sad to see a pup in distress, so if a dog isn’t comfortable we adjust our route to stick to quieter streets where we can have the sidewalk to ourselves and find some nice new places to sniff. That way, we can take things at our own pace and work on training in peace. Believe it or not, there are people who don’t like dogs. These poor, misguided individuals go out of their way to make sure your dog doesn’t pee anywhere near their property, which apparently includes the sidewalk. Even if you’re diligent about picking up after your dog, they give you a hard time. What they don’t seem to realize is that squirrels, raccoons, possums, birds, bugs, and all other sorts of animals are finding nice spots all over their property (and even on their home) to do their business. Deal with it! It’s very sad to see a dog who isn’t happy, especially if it’s one of your buddies. Dog walkers will always have to clean up after their pups, but cleaning up after a sick dog gets hard to do. I used to walk two big dogs who made quite a mess when their tummies were upset. I don’t want my clients’ carpets and rugs to suffer either. Scrubbing and soaping takes a while, but it’s not as bad as knowing your pup isn’t feeling like their usual healthy self. When you hang out with a dog every day for a few years, you can’t help but build a strong bond with them. I love all my dogs, which makes it tough when their owners move away. As a dog walker, I’ve seen plenty of my clients pack up and head out to new places. It happens. People don’t usually stay in one place forever, especially in a big city. But I’m so glad I get to be a part of so many dogs’ lives. And when one dog moves away, I get to meet a new friend and build a new bond. Saying goodbye is the hardest part of the job, but without all those goodbyes there would be no more hellos. Now I have dog friends all over the place. What are the toughest parts about walking your furry friend? 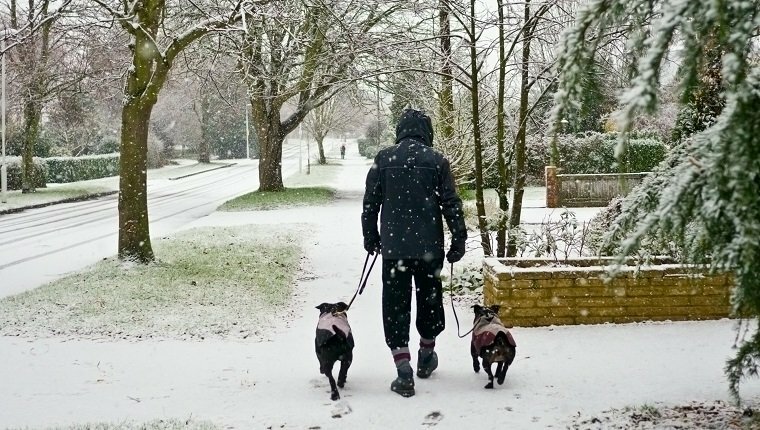 Would you consider a job as a professional dog walker? Let us know in the comments below!